?? 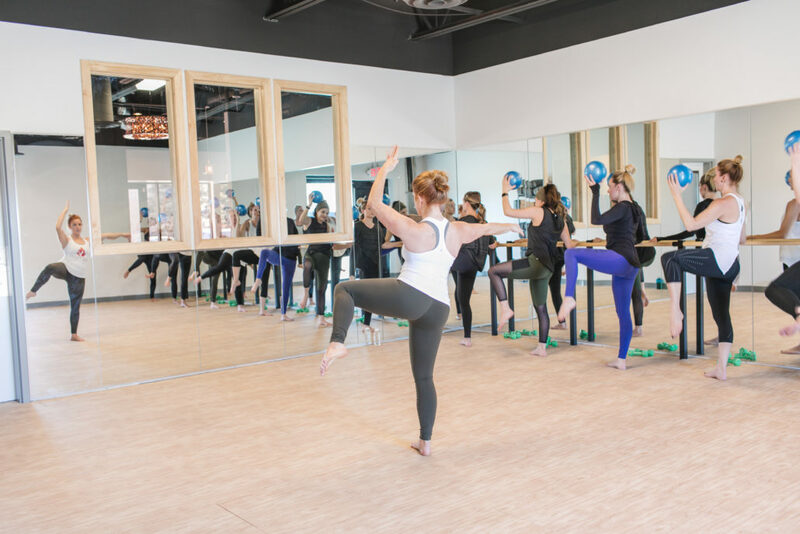 Join us for a full barre class, followed by a clean-crafted wine tasting. 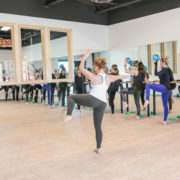 Pressed Barre takes the best of a classical and cardio barre class, and infuses it with Yoga, Pilates and core-strength training. Pressed Barre will keep you burning calories long after class is over! You will increase your strength and range of motion as we blend the best of multiple disciplines into a single class. You will feel the difference in your body the very next day. You will increase in strength and range of motion. Pressed Barre will inspire you to take good care of yourself in every way… so what are you waiting for? All levels welcome. Clean-crafted wine is made how wine was meant to be made, as nature intended. ? ?☀️ Without pesticides, without chemicals, without synthetics … and without ADDED Sugar. Scouted, tested and approved by Scout and Cellar. ???? This is how enjoying wine should be – without itchy noses or congestion, and without headaches.